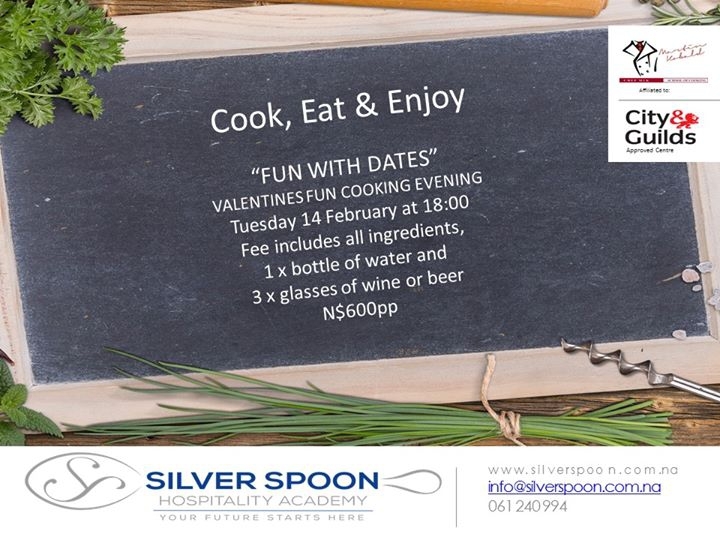 Silver Spoon Hospitality Academy is situated in the Old Power Station in Windhoek. It is privately owned by the well-known hotelier, Mr. Tom Mutavdzic, who has 42 years experience in the hospitality business. He started his career in South Africa and furthered his education in Switzerland for 7 years.